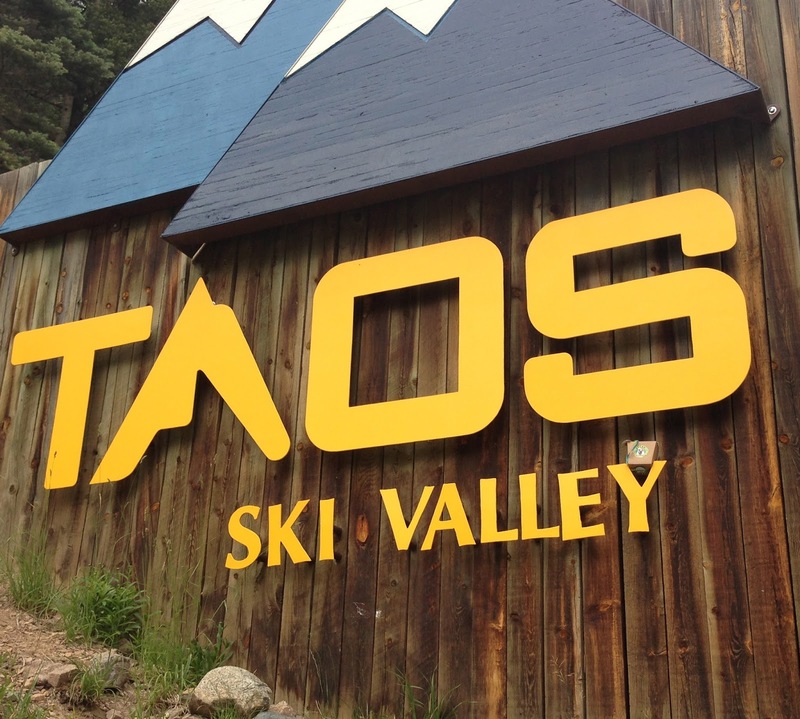 Even though I am not in Taos at the moment, I am trying to imagine that I am. It is supposed to be snowy and cold there, not so much here! I have been stuck in the house all day, apart from the few minutes that I made the spaniels run up and down the street! I am happy we have not worked for the past couple of days but as always, fearful that the roof of the Hobby Hut will be on the ground at any minute. I still have power and cable.... Yayyyyy!!! And hopefully tomorrow some painting will get done, but for now I will just imagine being in Taos... One even better, a beach! I love to bake and I love my pets. Baking for them makes me happy and I think they kinda like it too! I am always looking for a cool cookie cutter to use and a tasty recipe to try out. Baking allows me to help dogs in need and take my Oscar Bites box on the road. If I happen to run into you somewhere say hello and pose for a photo! We love to meet new friends!